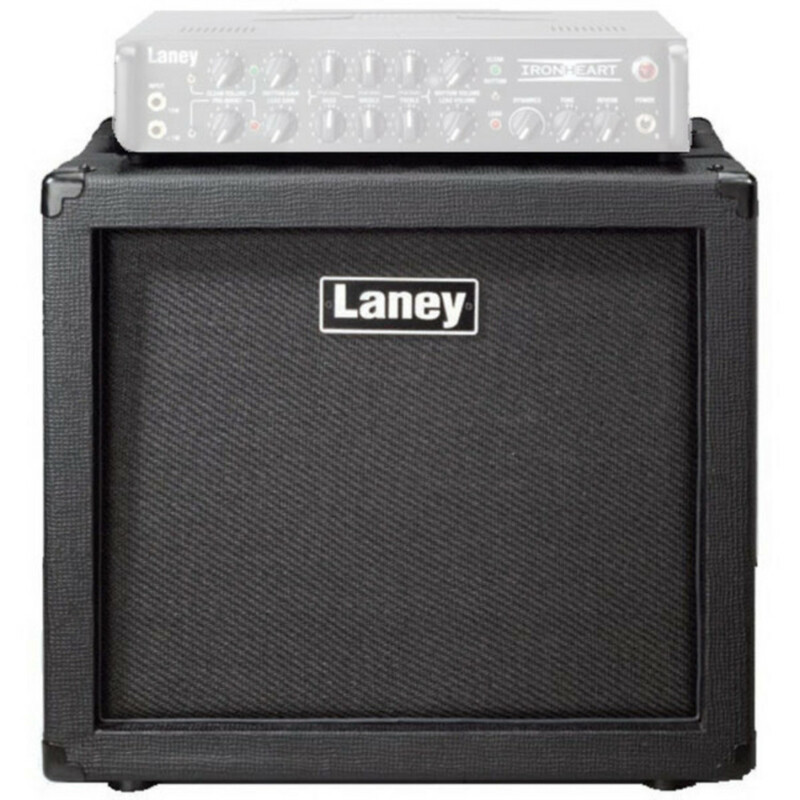 Great-sounding and space-saving, the Laney IRT112 is the perfect addition to the IRT Series. Please note: Pictured amp head not included. 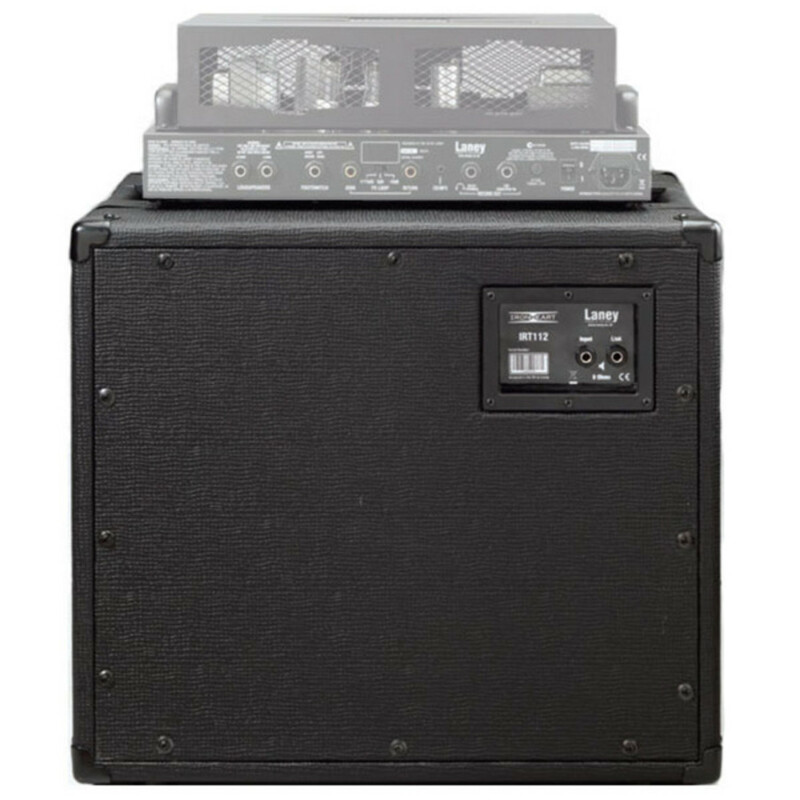 A compact, great sounding 1 x 12" extension cabinet with 12" Custom HH-designed driver and 80W power handling. The Laney IRT112 is fitted with ergonomic side grab handles and is light enough to be carried from gig to gig with no strain. The perfect companion to the rest of the IRT series, combine the IRT112 with the Laney IRT15H and the IRT-Studio.